The bestselling author of Kane & Abel, The Prodigal Daughter and Honor Among Theives once again astonishes, delights, and electrifies his legions of fans. From London to China, and New York to Nigeria, Jeffrey Archer takes the reader on a tour of ancient heirlooms and modern romance, of cutthroat business and kindly strangers, of lives lived in the realms of power and lives freed from the gloom of oppression. Fortunes are made and squandered, honor betrayed and redeemed, and love lost and rediscovered. 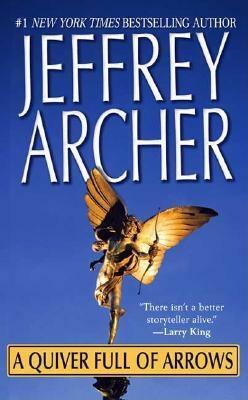 Jeffrey Archer is one of the brilliant authors of our time. He keeps you interested on every page. You have to read on to see what is going to happen next.